The most effective fat burners to help you achieve that bikini beach body! The best thermogenic fat burners will boost your metabolism and encourage your body to burn more calories than you normally would. When accompanied by a healthy, calorie-controlled diet and plenty of exercise, they can give your weight loss efforts a powerful boost. To help you find the best thermogenic that ticks all those boxes, we’ve carefully rated and ranked the very best supplements on the market. We’ve reviewed the ingredients, potency and safety of market leading products to bring you the very best thermogenic fat burners available. Read our complete review and find out which formula will give your weight loss plan a real boost. Made by premium supplements company, Roar Ambition; Instant Knockout is the most effective thermogenic fat burner we’ve found to date. It helps take your mind off those sugary snacks throughout the day, while you focus on your fitness goal – achieving that dream bikini body. 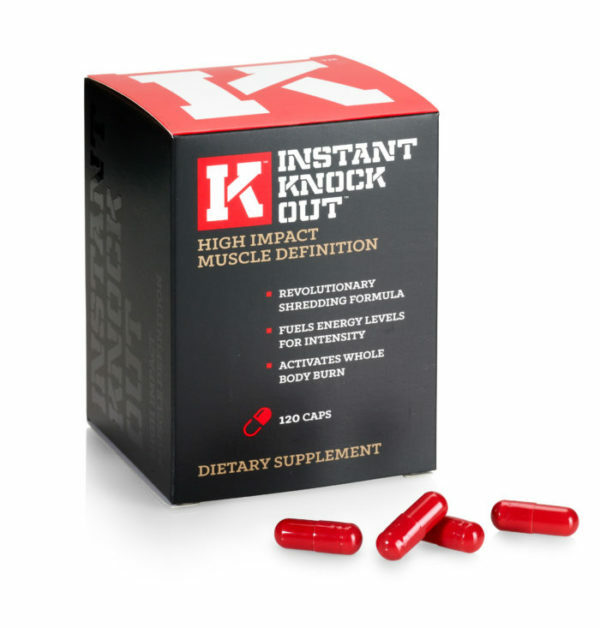 Not only that, Instant Knockout provides clean energy boosts; this allows you to perform your best, even when you cut carbs and calories from your diet. This combination of a powerful appetite suppressant and a reasonable dose of caffeine make this the best thermogenic for women. Our physiological make up means we’re often hit by cravings and are more susceptible to a caffeine crash. Instant Knockout protects against this. Containing safe, tried-and-tested ingredients, you’ll avoid side effects; while experiencing key benefits to help kickstart your fat burning journey. This thermogenic fat burner is one of the best around. After careful review of each ingredient, serving size and the safety of the whole formula, we’re impressed. We found each ingredient to be well researched and suitably served to deliver the thermogenic fat burning results you’d expect. What’s more, it’s well suited to the female fitness fanatic, making it an excellent choice to support your summer weight loss efforts. 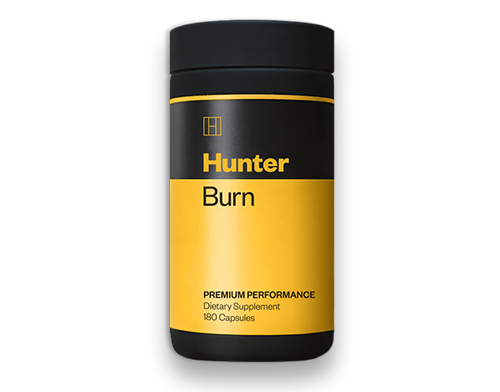 With just six ingredients on the label, it’s the pure power of this formula that places Hunter Burn so highly on our list of the best thermogenic supplements for women. The ingredients used are extremely potent and delivered in scientifically-backed servings that should offer some of the most reliable fat burning results when accompanied by a good diet and plenty of exercise. Our only hesitation with placing this formula in the top spot came about because it’s missing one powerful thermogenic ingredient – Caffeine. However, the cayenne pepper and matcha green tea servings were very generous, and we know many women prefer supplements without added stimulants. Therefore, it deservedly sits in a top spot. All of this adds up to make it one of the best thermogenic supplements for women. Matcha green tea: This natural thermogenic overshadows green tea when it comes to fat burning, making it one of the most powerful ingredients in this weight loss formula. What’s more it contains a small amount of caffeine, another potent thermogenic ingredient. Cayenne pepper: Capsaicin within this extract creates a state of thermogenesis that will boost your metabolic rate and calorie burn. Several studies have proven this to be a powerful thermogenic. Konjac root extract: Hunter Burn offers one of the highest portions of this appetite suppressant we’ve seen, taking between-meal snacks well and truly off the menu. White kidney bean: This is nature’s only known carb blocker, which stops your boy from absorbing excess carbohydrates – perfect if for minimizing the effects of a cheat meal. This is one of the most popular fat burners on the market. 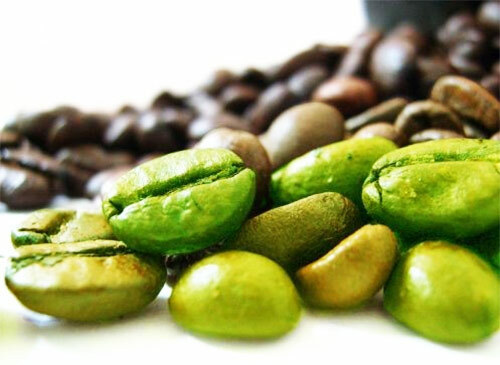 And as it contains green tea extract and green coffee extract, it’ll provide you with thermogenic benefits too. 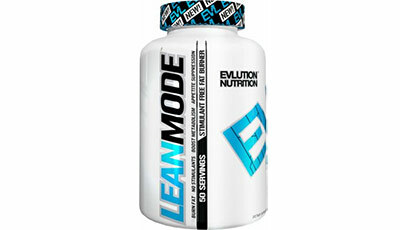 However, the reason why LeanMode is #3 on this list; is because it doesn’t contain caffeine or glucomannan. Caffeine is one of our favorite ingredients to have in a fat burner. It’s proven to raise your energy levels when you need it the most – while you cut calories and carbs from your diet. In order to miss it out from a formula, there has to be some incredible serving sizes from the rest of the supplement profile. While it’s good, it was nowhere near as powerful as the stimulant-free Hunter Burn offering. Another thing that lets LeanMode down, is the lack of glucomannan; as a result, there are no ingredients that’re proven to curb your appetite in this fat burner. Ultimately, it’s the little things that can make the difference between an average product, and a great one. 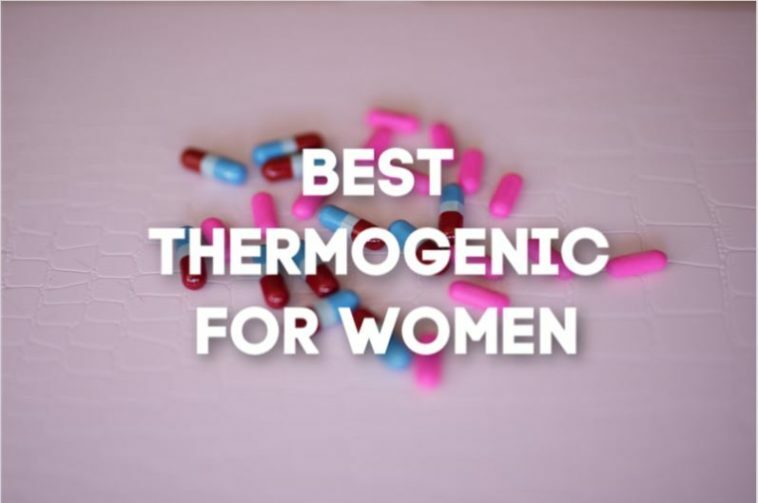 Now you know which are the very best thermogenic fat burners for women, you should brush up on what a thermogenic actually is. If you didn’t know already, this is the perfect place to learn more about this type of supplement and find out how it can affect your body. A thermogenic fat burner is all about heat. Certain compounds within a thermogenic ingredient work by heating up your body. To produce this extra heat, your body needs to burn additional calories. By pushing your body into a state of thermogenesis, your metabolic rate is raised, and you should burn more calories than you normally would. 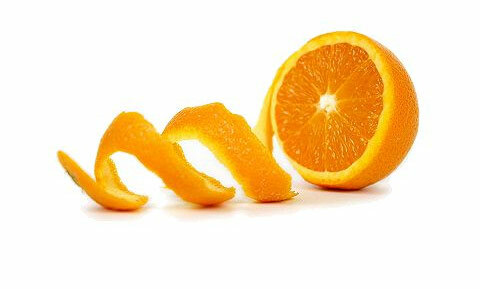 They can be found in a range of foods and are often used to weight management supplements to support weight loss diets. Natural thermogenic ingredients can be found in a number of foods. However, some are proven to be more potent than others. Here, we’ve created a list of the very best thermogenic fat burners you can expect to in a high-quality supplement. 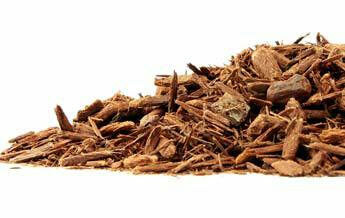 This is a dehydrated form of caffeine, the stimulant found in hot drinks like coffee and tea. Caffeine anhydrous is proven to heighten metabolic rate and increase your overall calorie burn . On top of this, it can help your body to use fat as a fuel for exercise, over carbohydrates . This study found that caffeine increases focused fat burning by up to 13% . 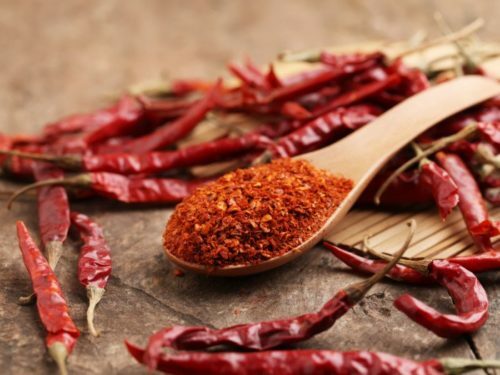 Within cayenne pepper, there is a powerful alkaloid called capsaicin. These cause the sensations of heat and pain you feel when eating a hot chili pepper. It’s also a powerful thermogenic. A scientific study has proven its ability to raise metabolic rate and increase the amount of calories you burn . The same study found the alkaloid helps your body to specifically target fat as fuel. In a review of 20 different individual studies, the overwhelming finding was that capsaicin consistently raised metabolic rate by an average of 50 calories a day . This ingredient contains two thermogenic fat burning qualities. It contains small amounts of caffeine which, as we’ve mentioned above, can help to increase metabolic rate and enhance fat burn. On top of that it contains catechins called ECGC, which can also boost your metabolic rate through thermogenesis . In fact, one trial found that fat burning increased by up to 17% when drinking green tea before moderate exercise . Here are a few things that are an absolute red flag in the world of thermogenic supplements for women. Avoid these things to find a safer, more effective weight loss aid. Rule number one when choosing the best thermogenic for women is to avoid any product that uses its own proprietary blend. In this day and age, all manufacturers should be transparent about which ingredients they use and exactly what doses too. But unfortunately, they don’t have to be this honest. If you look on the ingredient labels of some fat burner pills, you’ll see the term ‘proprietary blend’. This means the manufacturer that formulated the supplement won’t disclose the total servings for each ingredient. In other words, you have no idea how much of each fat burning nutrient you’re getting. Let’s say for argument’s sake that you needed 500mg of green tea extract to boost fat oxidation. 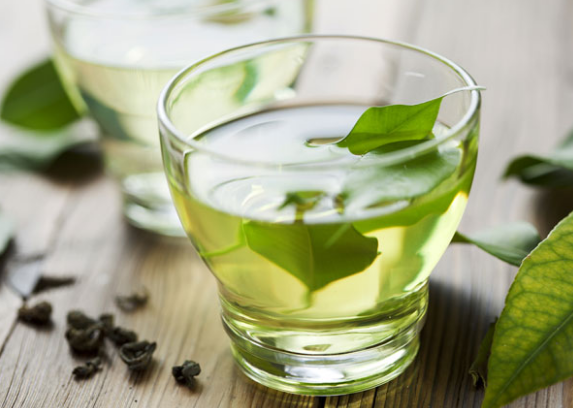 In a proprietary blend you’ll only see that green tea is in the product – but you won’t know if there’s 500mg or 5mg. You’re basically going in blind and hoping for the best. And that’s simply not the best approach for optimal fat burning. It doesn’t guarantee the effectiveness of your supplement and it may not be safe either. For us, it’s a definite no. Yohimbe is basically the active ingredient in Yohimbine. However, it’s still allowed to be added into supplements – even though Yohimbine has been banned, due to causing harmful side effects. Is Yohimbe safer? No, it’s not. For this reason, this is one of the nutrients we try to avoid when we can. Also known as Bitter Orange Extract, this has been commonly reported to cause harmful side effects; which is why it’s been banned in the UK & Canada. Basically, Synphrine became popular after Ephredrine was banned. It’s believed to offer the same benefits and became known as the perfect replacement. However, since then, Synephrine has gained a bad reputation – after causing numerous side effects when added into supplements. For this reason, it’s high on our list of fat burning ingredients to avoid. Are thermogenic fat burners safe? If you stick to reasonable servings of caffeine, green tea and capsaicin, you should be safe . Issues can arise if you take too much caffeine, as the stimulant can lead to unwanted side effects like headaches, migraines , nausea and anxiety . The US Department of agriculture recommends an upper limit of 400mg a day to ensure a safe, side-effect-free experience . Ensure you don’t overshoot this amount by factoring the extra stimulant content from your thermogenic fat burner into your daily amount. From there you can adapt and adjust your coffee and tea intake to accommodate this extra amount. Here, we’ve given you a lot of information about the best thermogenic fat burners for women. From the top-performing supplements on the market, to the ingredients you should be avoiding, we hope you have enough information to pick the right product to suit you and your weight loss needs. After close review of thermogenic supplements, we think out top three of Instant Knockout, Hunter Burn and LeanMode will reap the best rewards. If you need more information on the highest quality weight-loss supplements, check out our review of the very best fat burners for women. Acheson KJ, e. (1980). Caffeine and coffee: their influence on metabolic rate and substrate utilization in normal weight and obese individuals. – PubMed – NCBI.